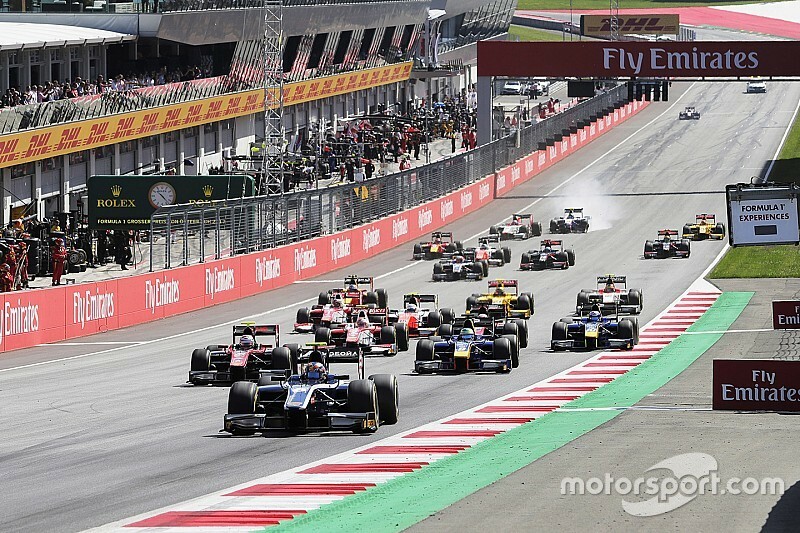 The FIA Formula 2 championship has announced an expanded 12-round calendar for its 2018 season. The series last featured a 12-round, 24-race calendar back in 2012 - when it was still known as GP2 - before switching to 11 race meetings for the next five years. Unlike the currently ongoing 2017 campaign, which featured a standalone round at Spain's Jerez, all rounds on next year's schedule will be held in support of Formula 1 grands prix. The Spanish venue is the only track not returning to the calendar, its slot taken by the Russian GP venue Sochi Autodrom, which hosted the series in 2014-2015 but was absent for the past two years. The return of F1's French GP has also seen Paul Ricard added to the F2 calendar. 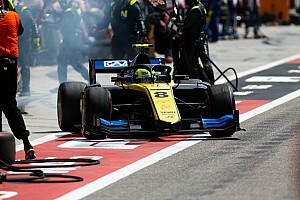 The round will kick off a run of three back-to-back race weekends with Austria's Red Bull Ring and Great Britain's Silverstone through June and July. “I am pleased to announce that next year’s calendar will hold 12 events alongside Formula 1,” said series boss Bruno Michel. 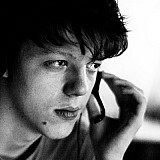 “One of our mission statements is to prepare young drivers to the next step: F1. 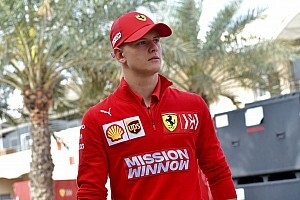 “Having all of our race weekends take place with F1 will help our drivers to learn as many F1 tracks as possible, but also to prove their race crafts directly in front of the F1 paddock. 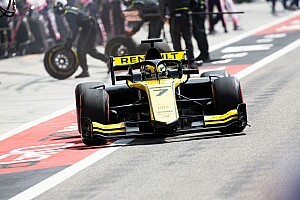 After seven years with its current Dallara GP2/11 chassis, the series will introduce an all-new car for next year, with the Halo cockpit protection device added. Formula 1's other junior single-seater feeder series GP3 will likewise expand its calendar in 2018, adding two new events and ditching the standalone outing at Jerez. 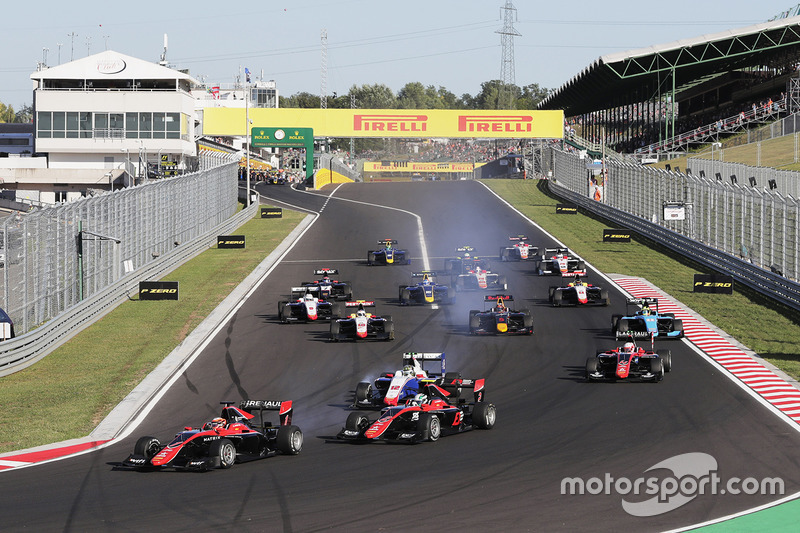 GP3 had scaled down from nine rounds to eight for this year as it lost Hockenheim and Sepang from the calendar. But it now returns to nine events and 18 races, with Paul Ricard and Sochi added to the calendar. GP3's 2018 season is set to be the final campaign for the series in its current guise, as the FIA plans to replace it with a single-spec Formula 3 championship from 2019 onwards.